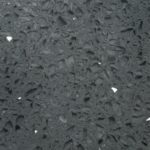 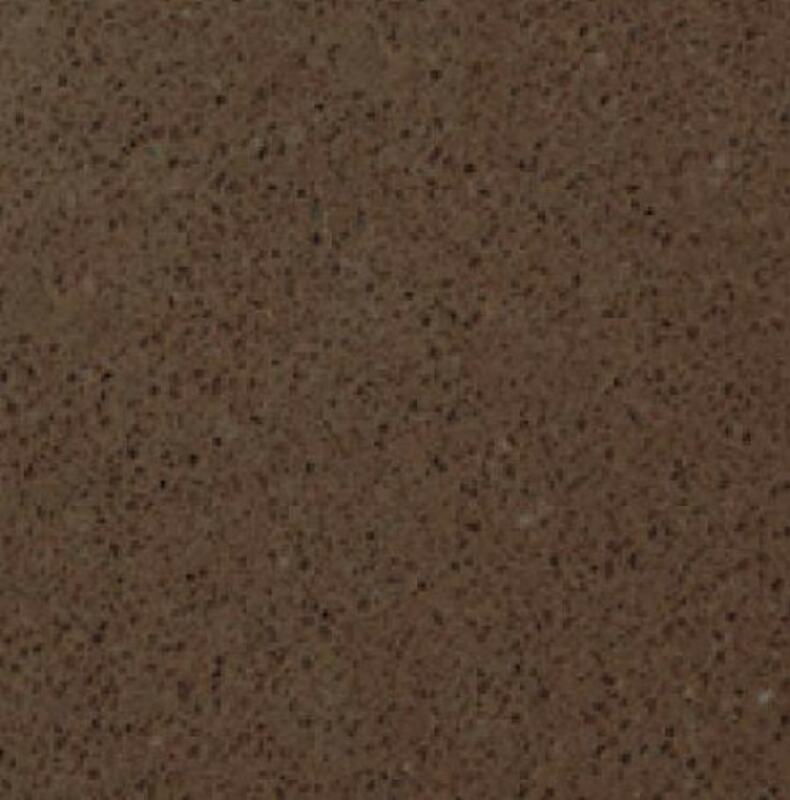 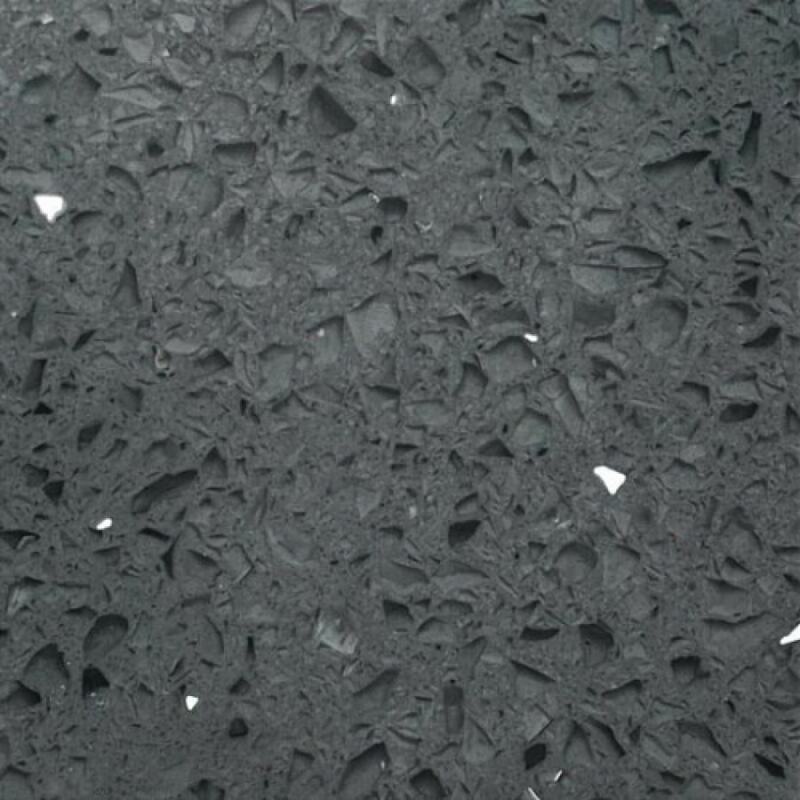 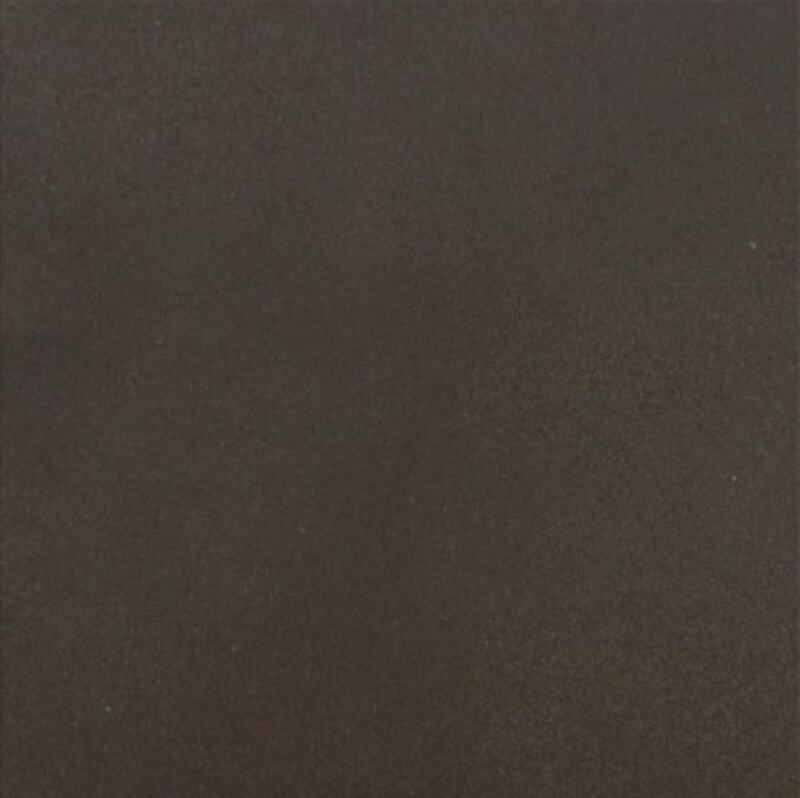 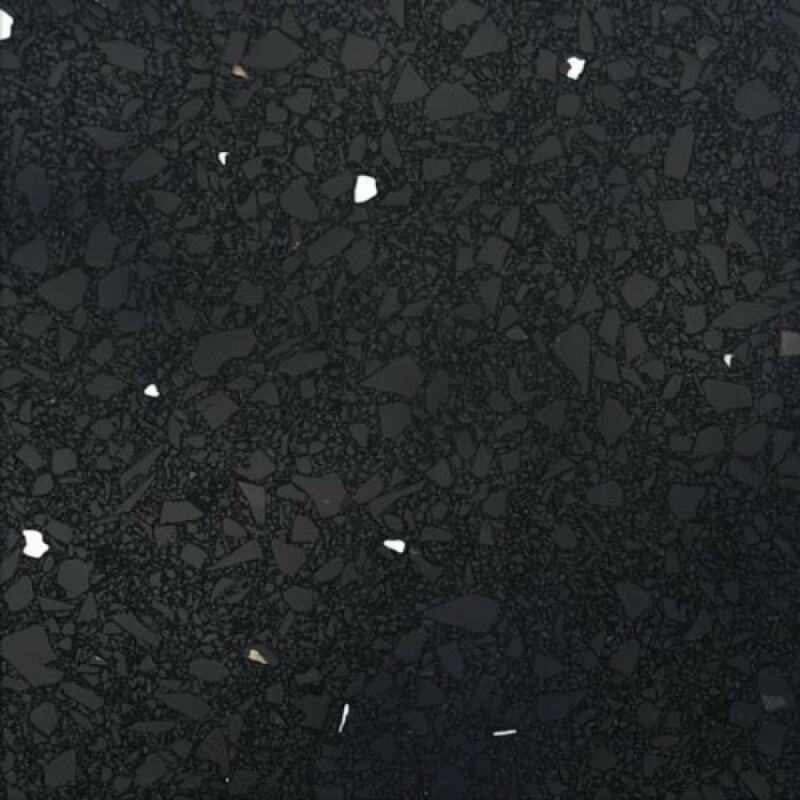 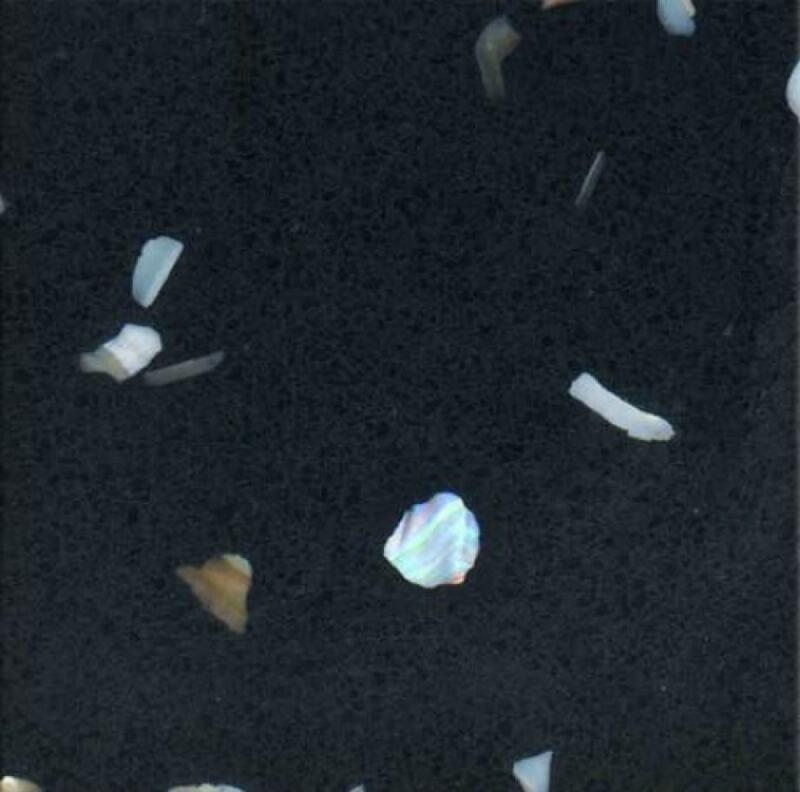 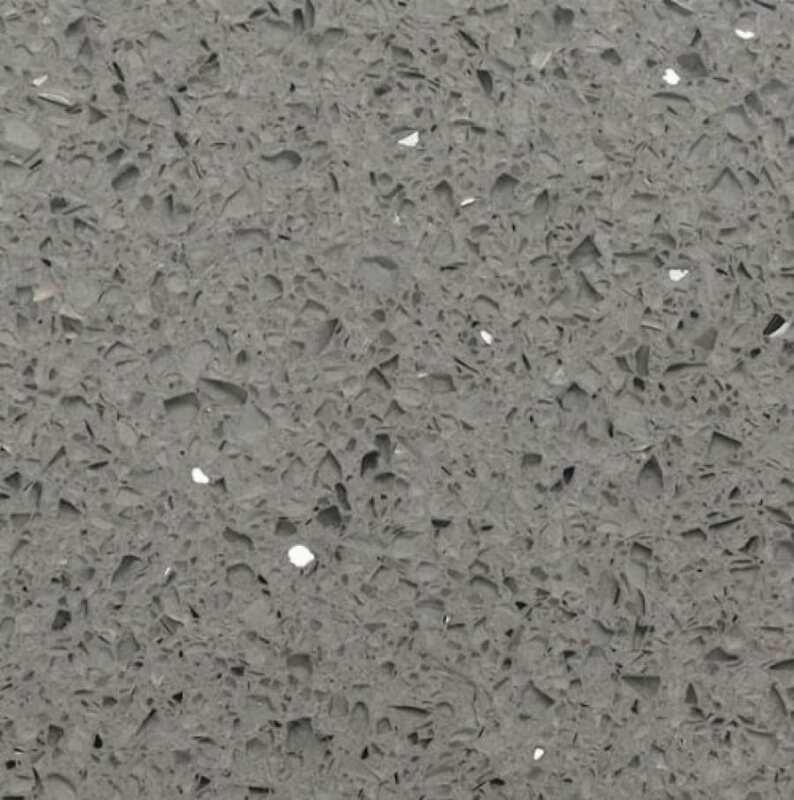 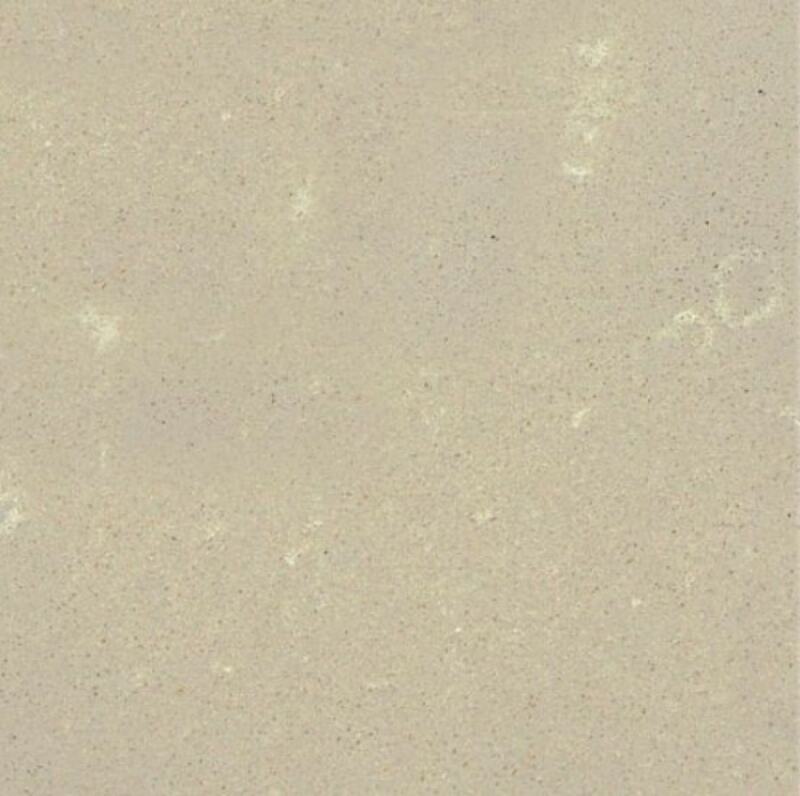 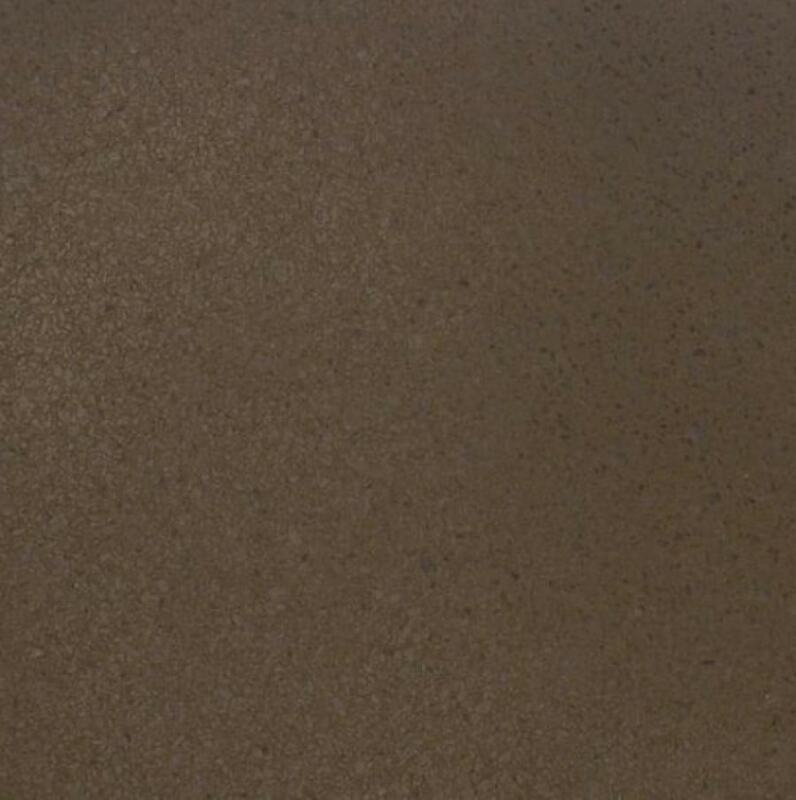 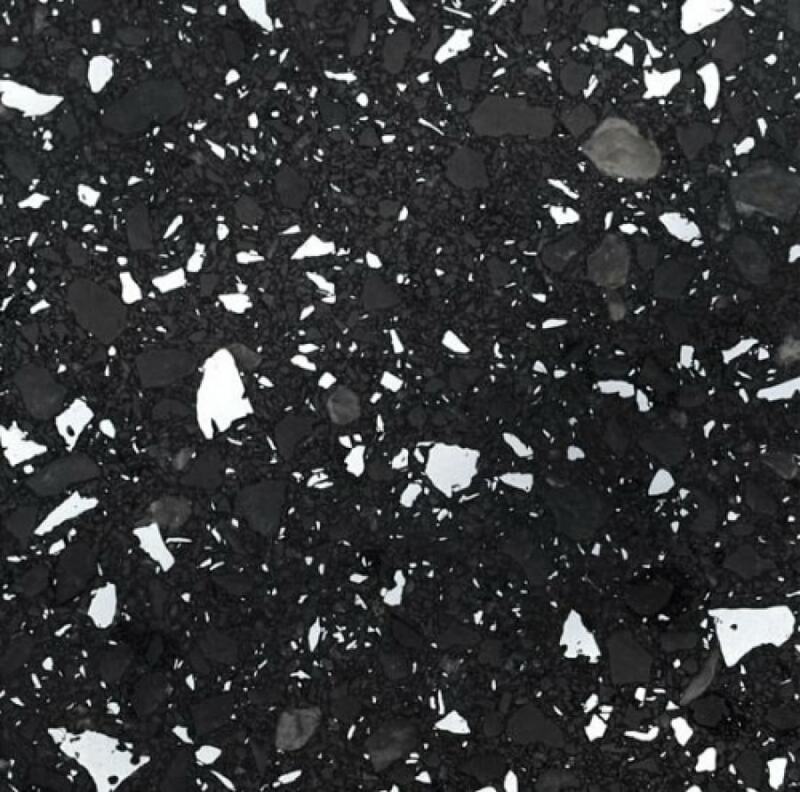 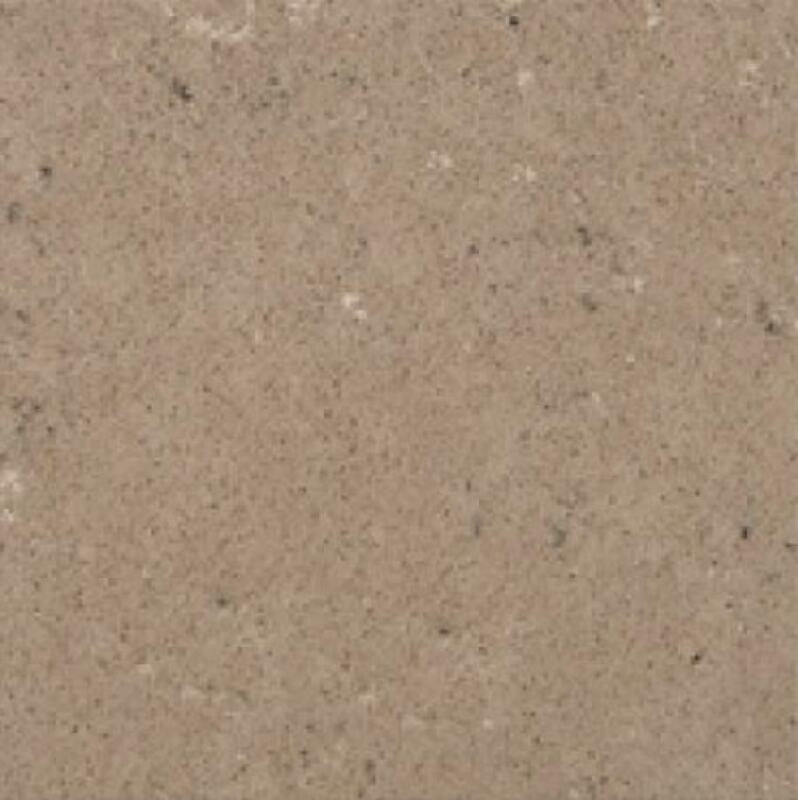 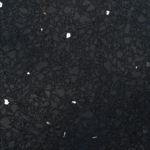 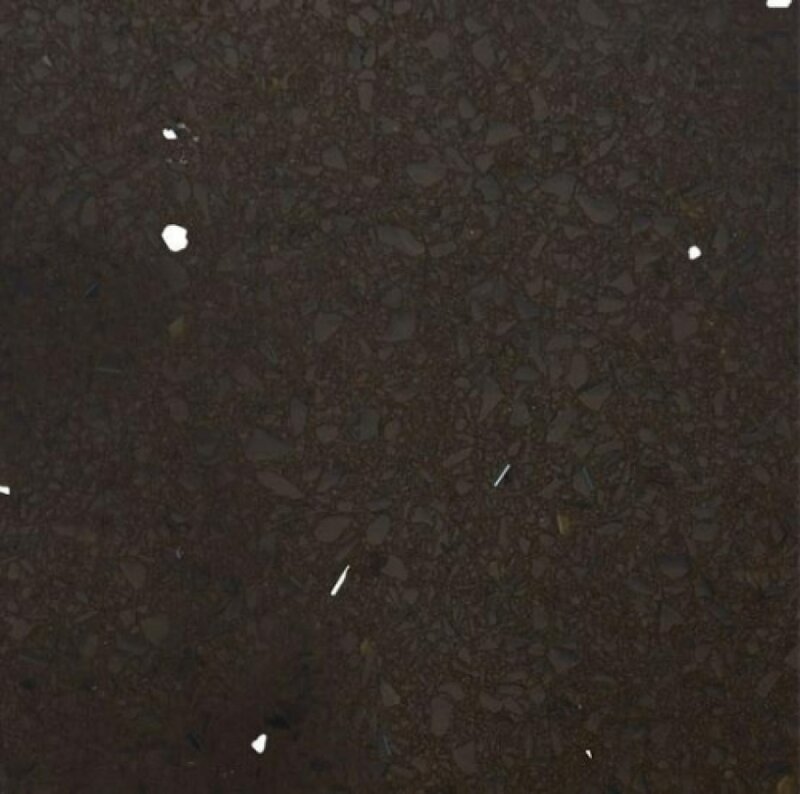 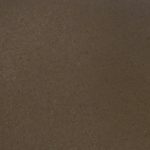 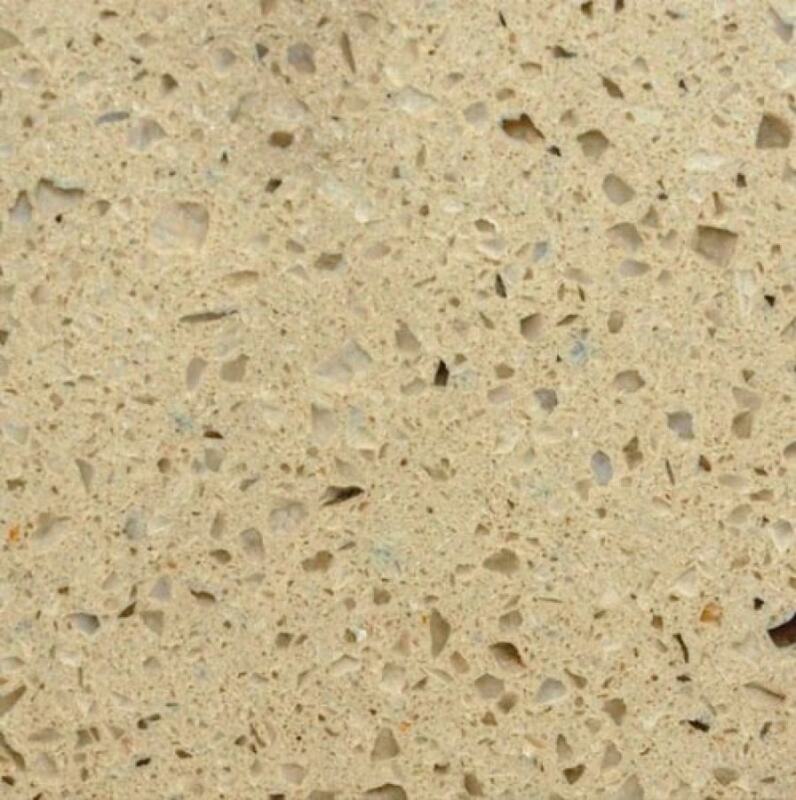 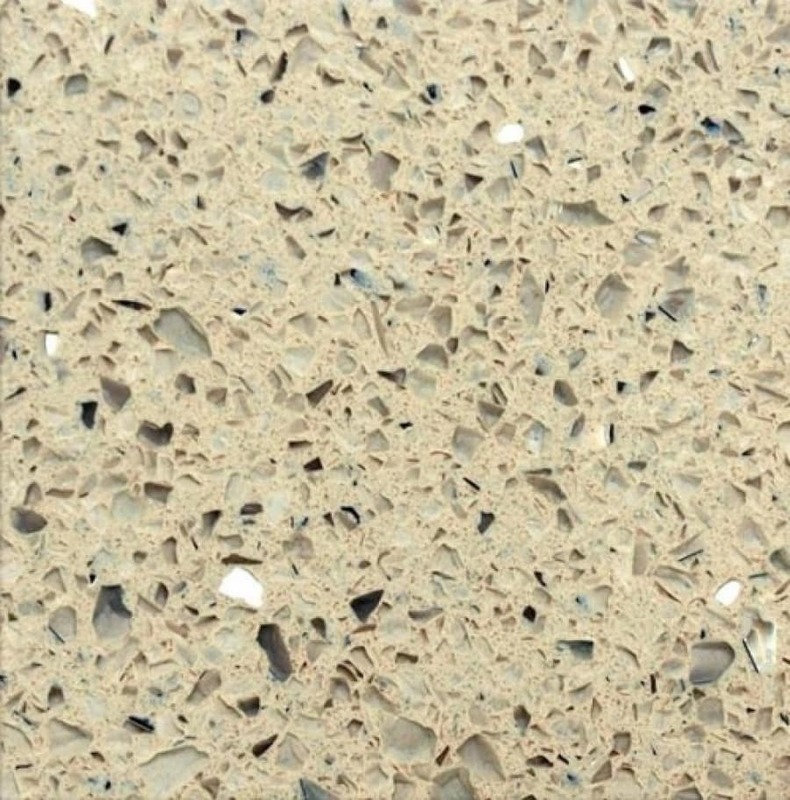 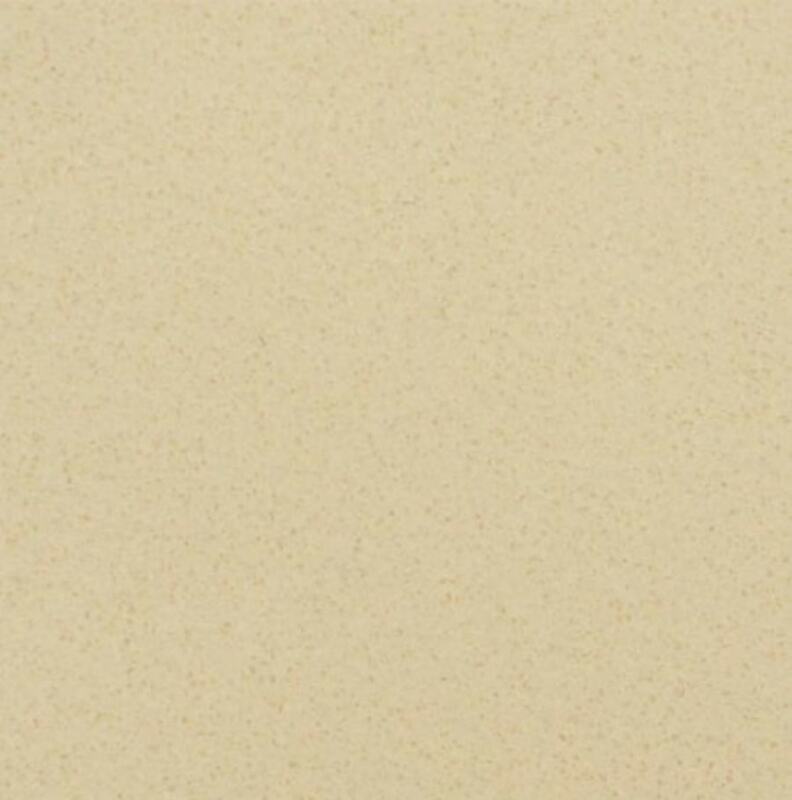 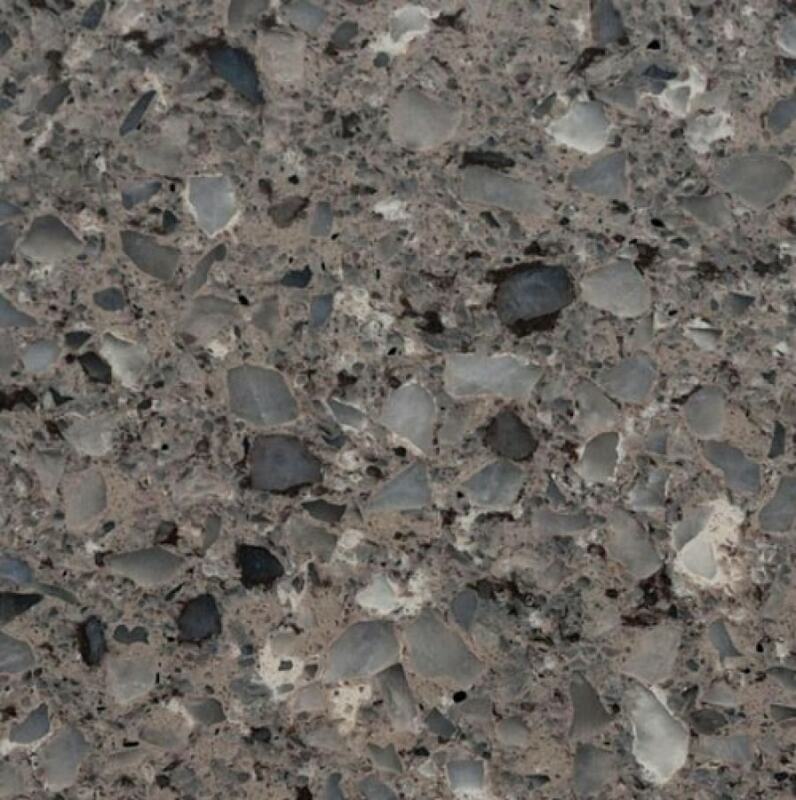  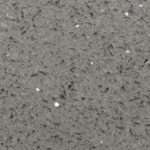 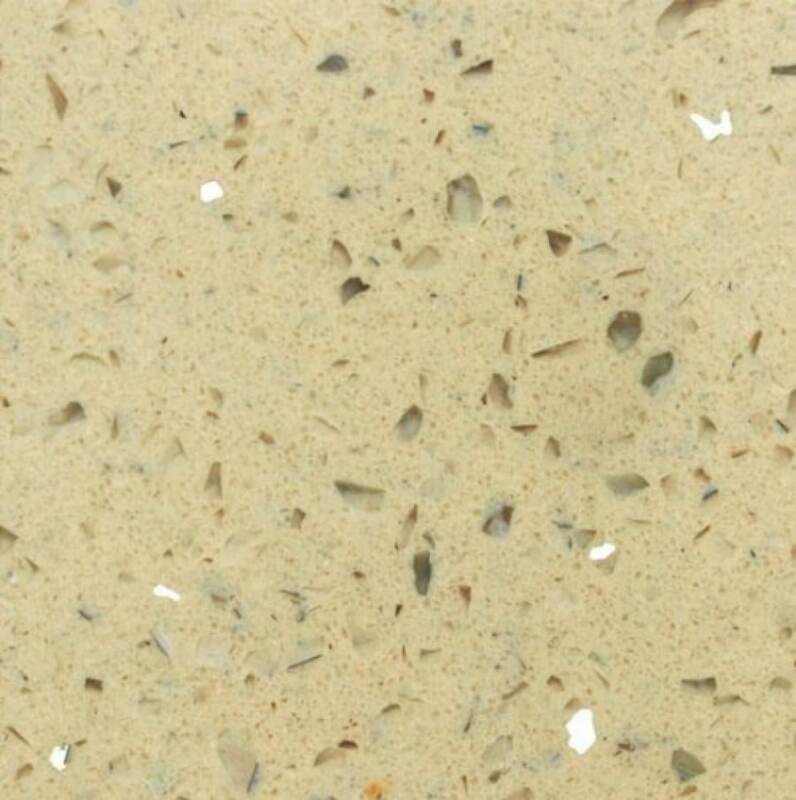 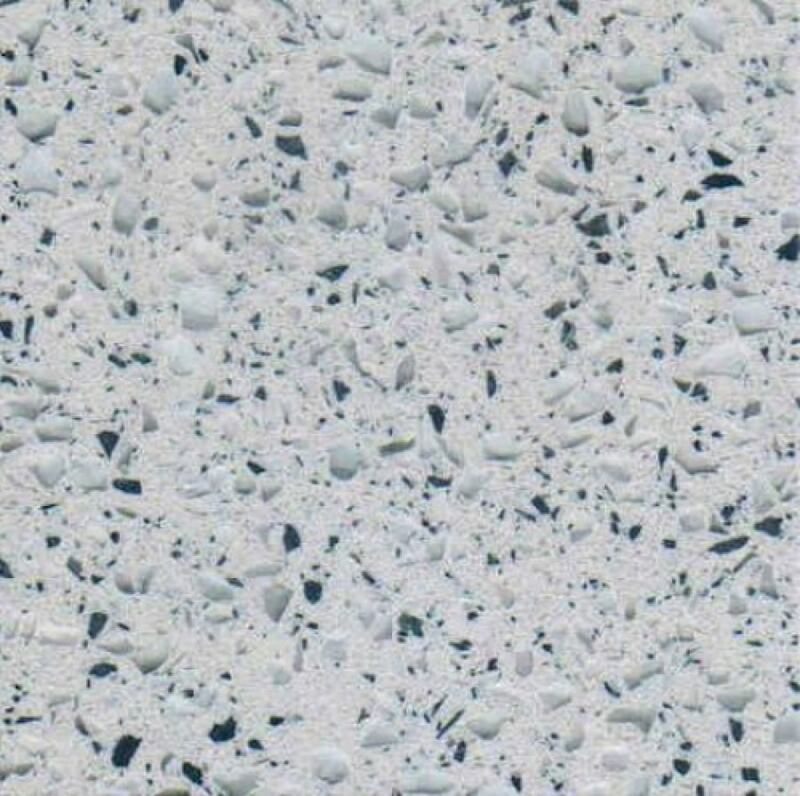 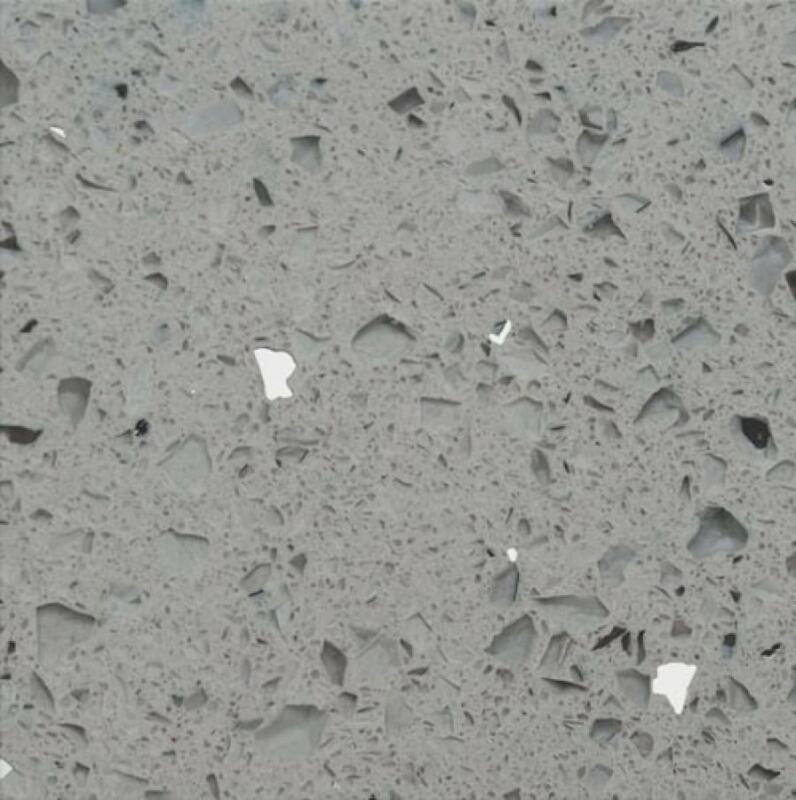 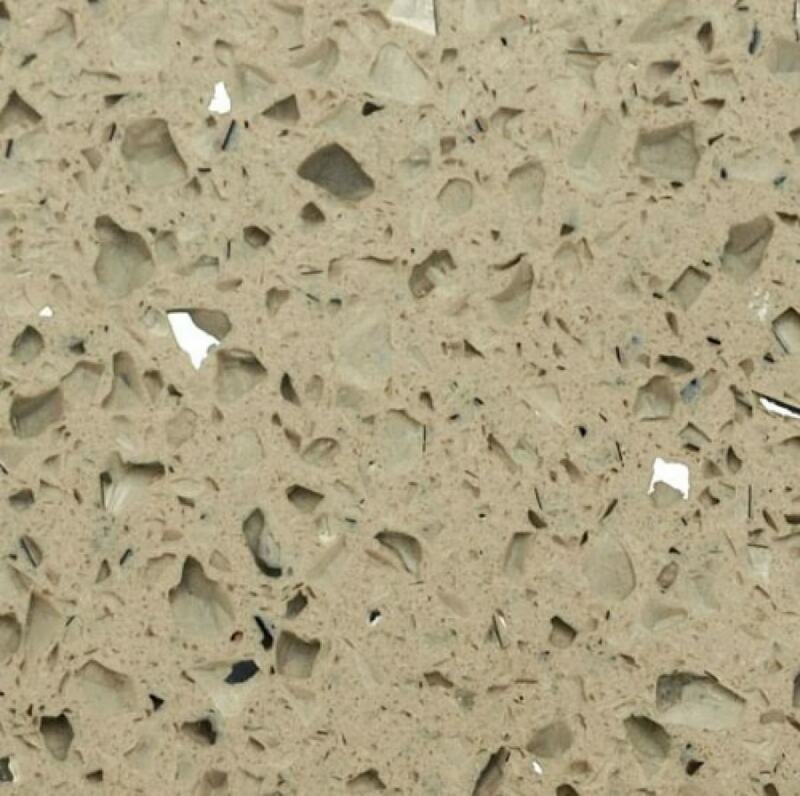 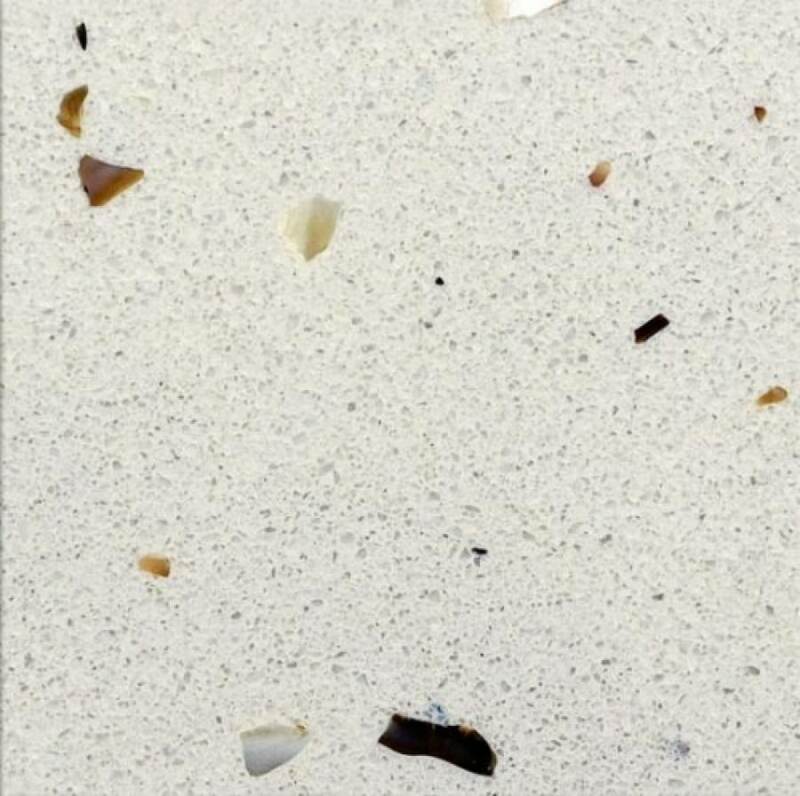  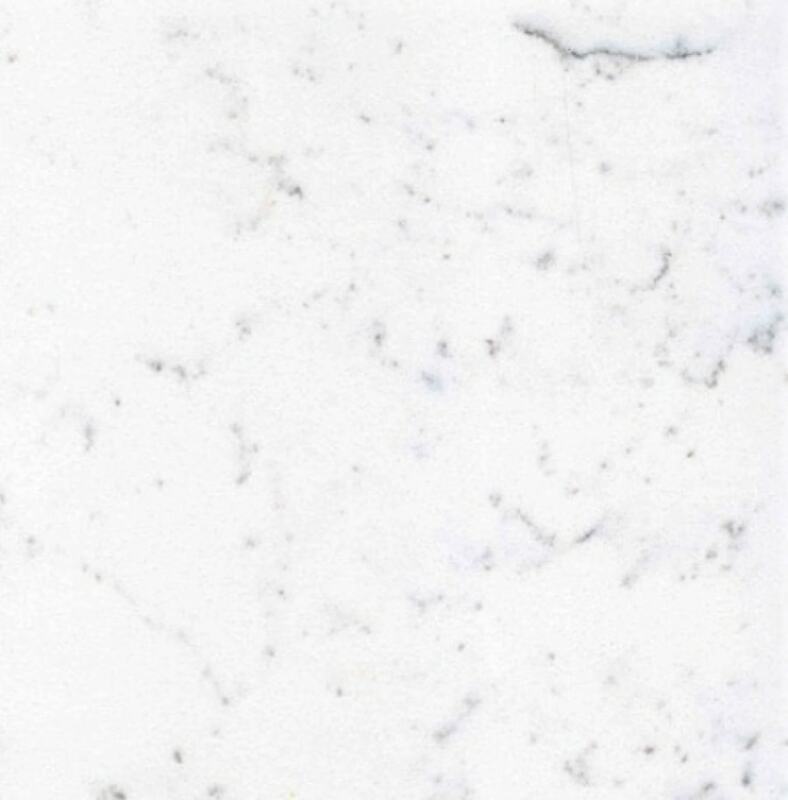 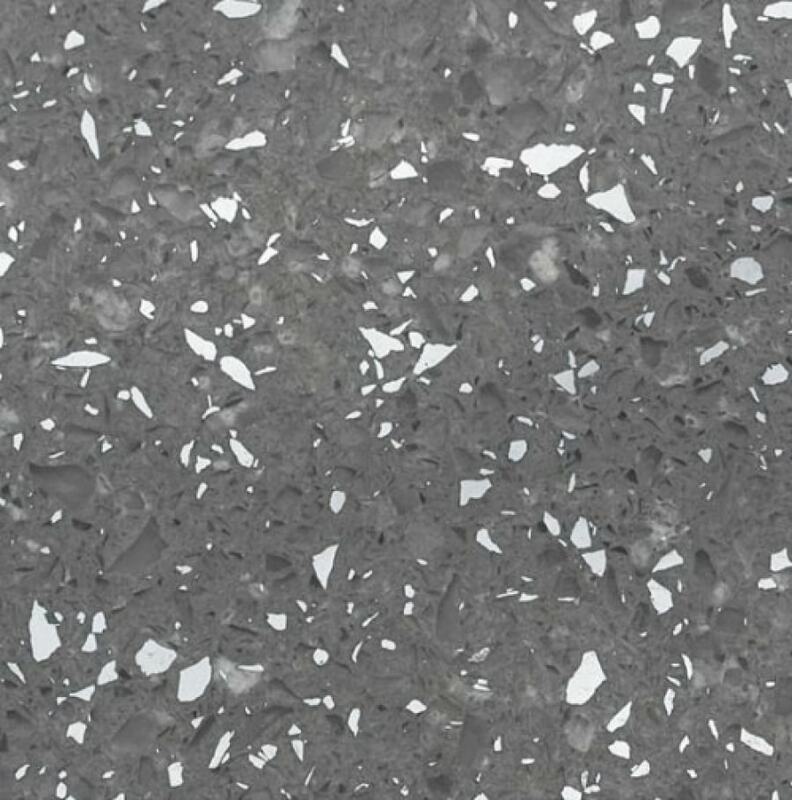 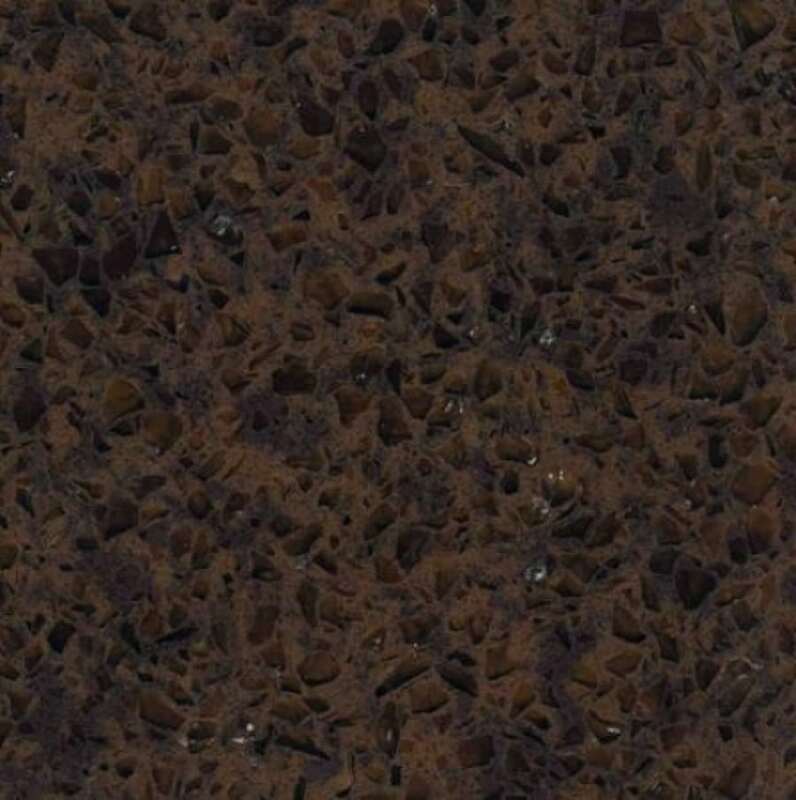 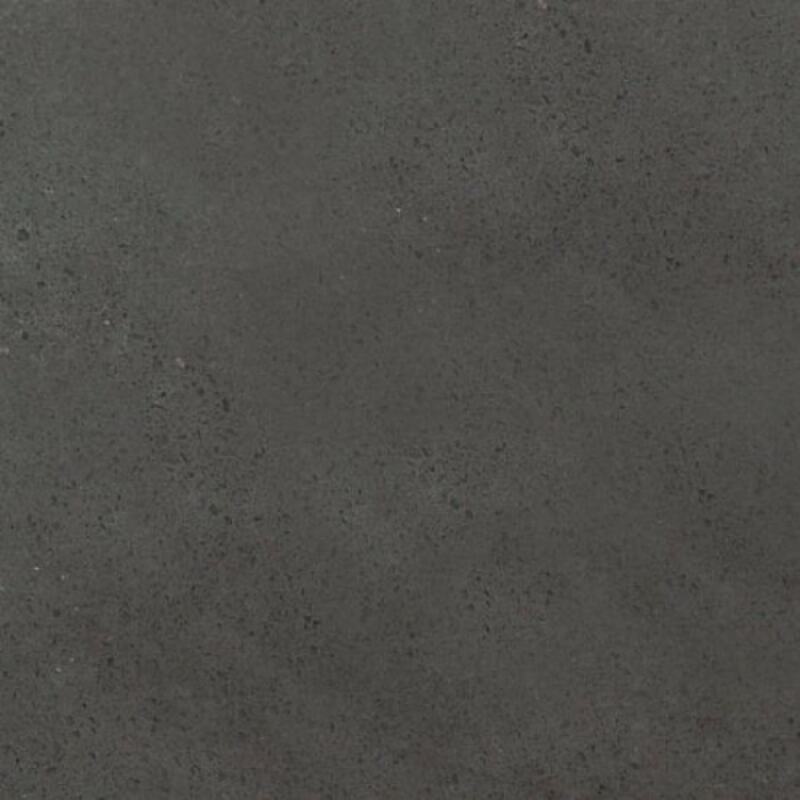 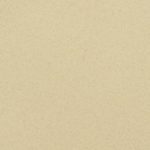 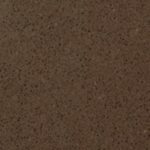 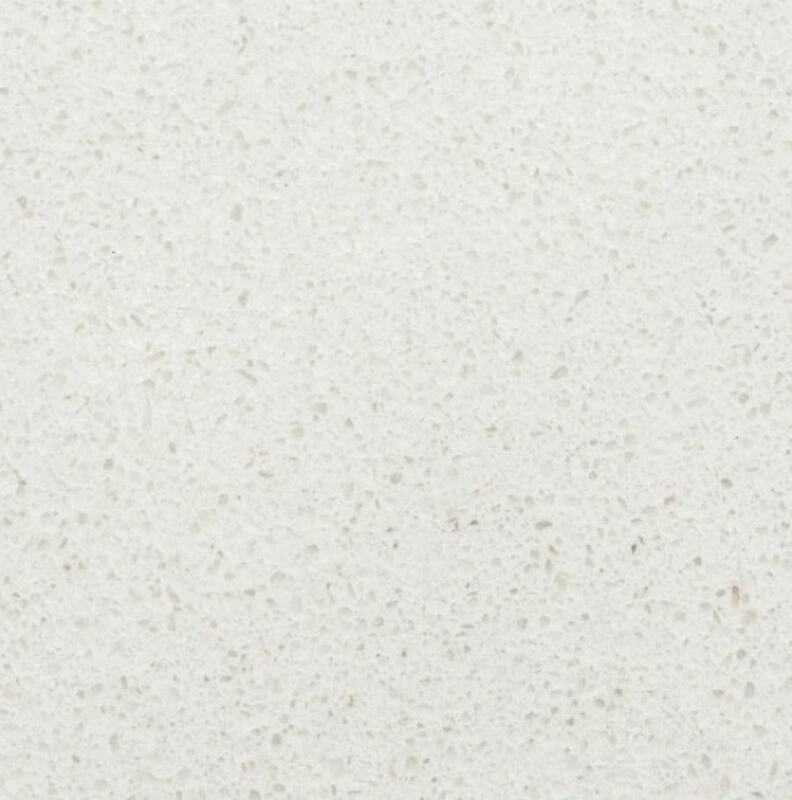 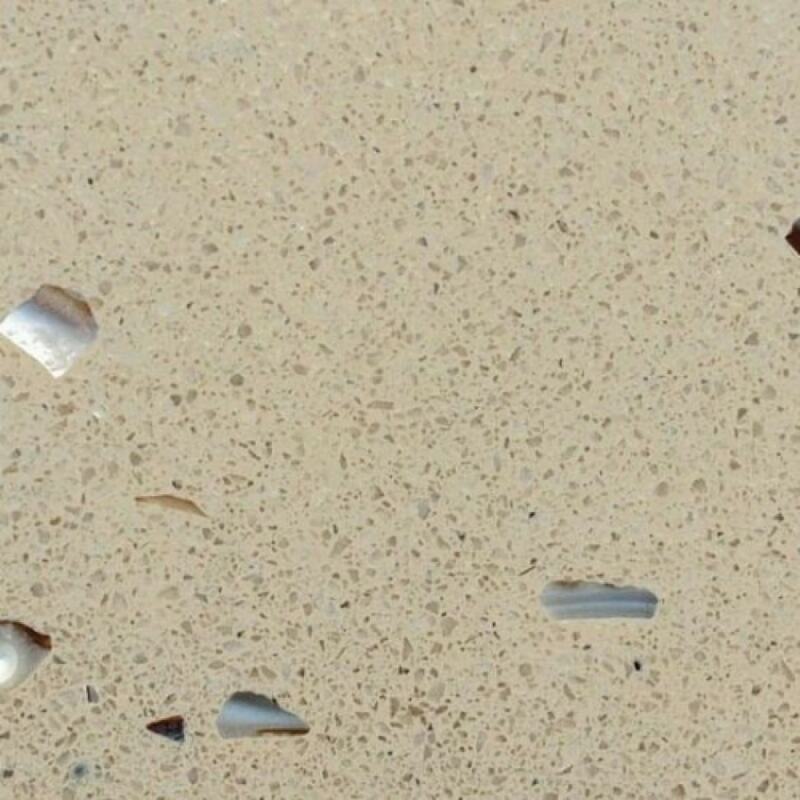 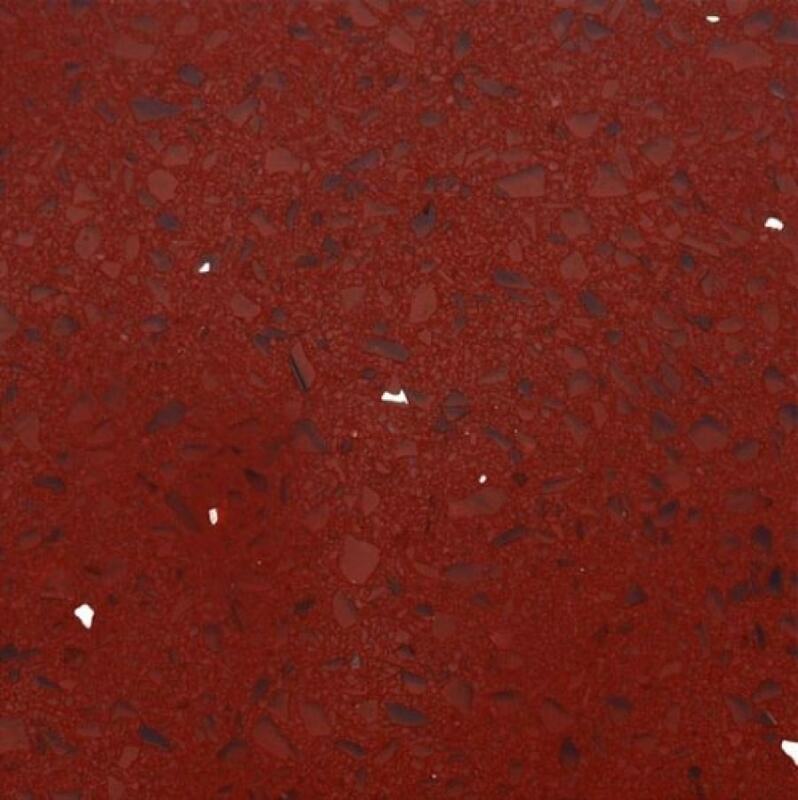 Find below our great range of Lunastone Quartz worktops & countertops, perfect for all kitchen and bathroom surfaces. 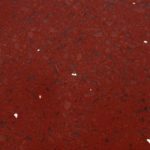 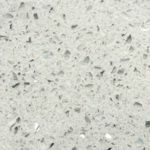  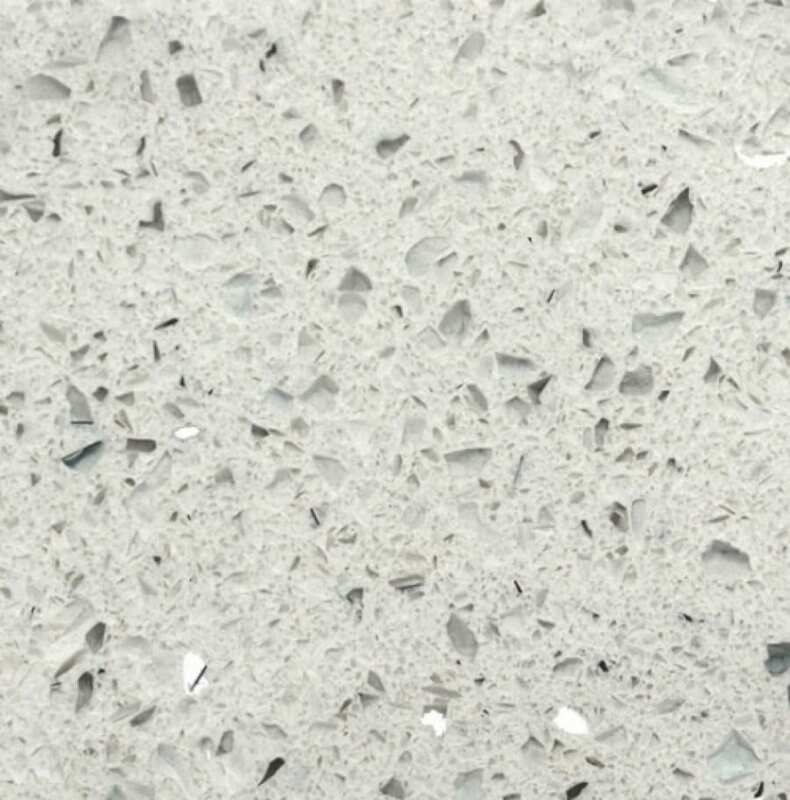 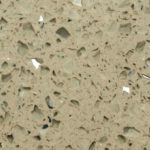 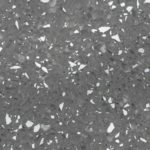 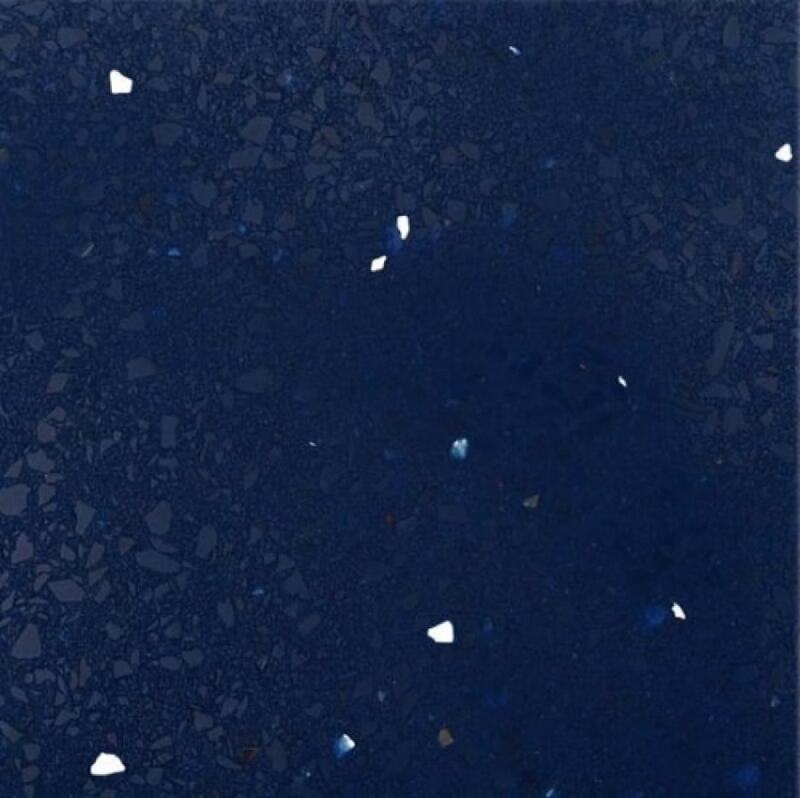 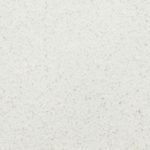 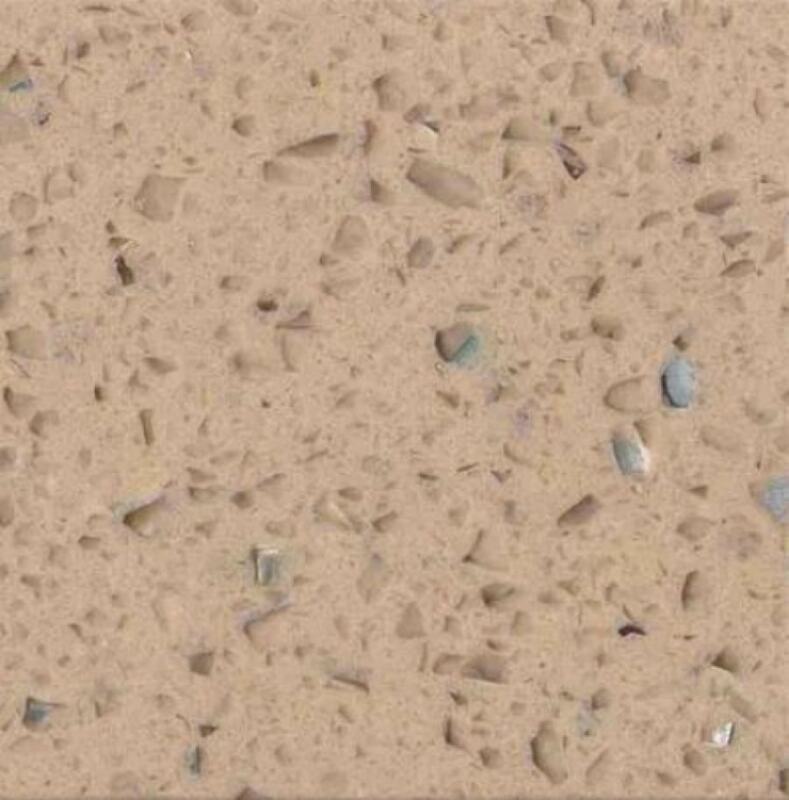 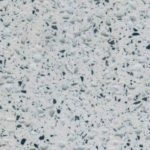 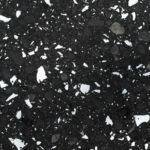 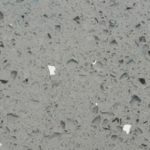 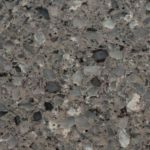 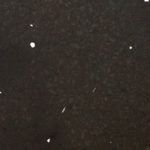 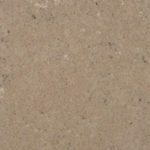 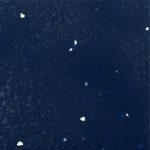 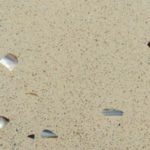 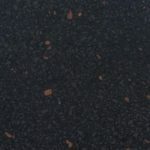 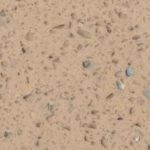 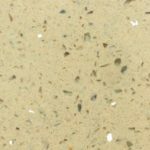 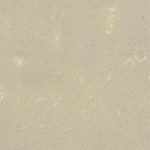 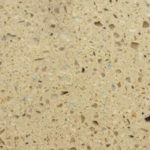 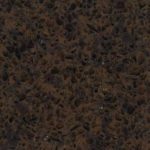  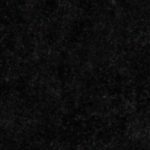 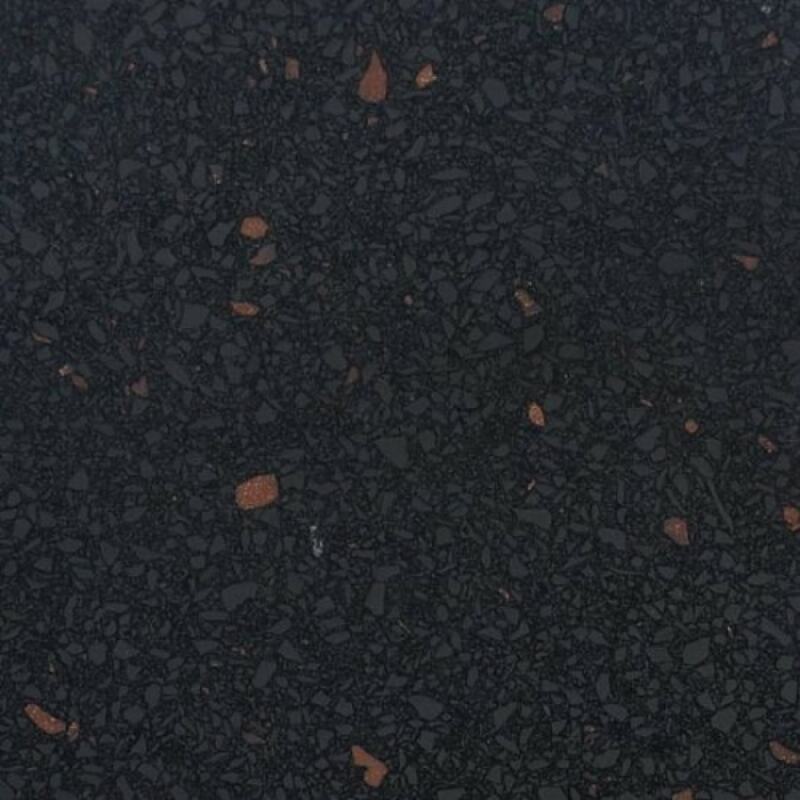 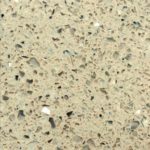 We have the best prices for Lunastone quartz worktops in Kent, Maidstone, London and surrounding areas, including Bromley, Essex, Surrey, Dartford, East Lond, Bexleyheath, Erith, and more! 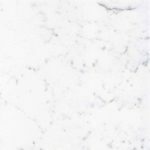 Please contact us for free advice and exclusive discounts!